Every month, small bands pour their hearts and souls into having a good record release. The buildup to the record release day looms on the calendar for weeks only to come and go without much attention. The good news is that it isn’t because your music is bad (hopefully), it’s because no one cares. “What? !” you exclaim. “No one cares about MY music?” No, they don’t. The press cares about stories that help them sell magazines and get people to pick up the newspaper off of a rack at the grocery store. You need a compelling story that will drive readership to a particular publication. Sure, when Iron & Wine comes out with a new album, people are going to pay attention. You recorded an album with your friends in your basement? Big deal. That’s why in the beginning you need to have a story that goes beyond the music. I know you’ve been told before that you need to have a “story,” but I can’t begin to drill it into your heads enough. The music is important, yes, but it’s your press story that will help you carry that music to a much wider audience. You’re going to have to get out of the mindset that your only interesting trait is that you make music and that it’s good. Let’s move beyond that. Find things that separate you as a person and your band’s personality from the music you make. You don’t have to get cheesy or over the top with the way you present yourself, you just need to draw a mental picture for readers and press writers to latch onto. What happened during the recording process that made the record interesting? Did you record anywhere noteworthy? Alleyways, abandoned classrooms, deserted hospitals? Did you work with any well known producers? Did your last tour end up in disaster? Do you balance your time between music and another passion? Are any of your songs about social issues? 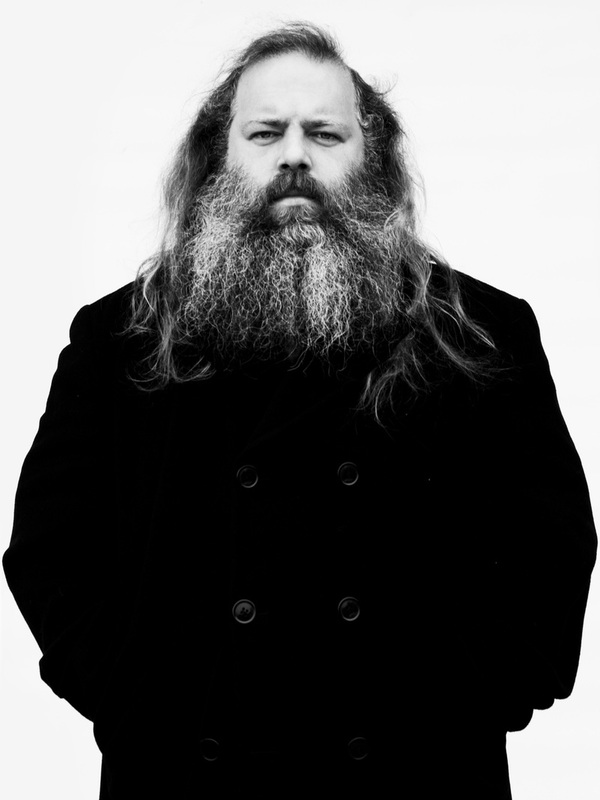 If you make a record with Rick Rubin, you probably don’t need help getting press. You’ll have to dig deep, and maybe even ask some friends for their help, but try to figure out what makes your band special and what kind of interesting press story you can spin out of it. I’ve never been a big fan of pitching bands purely because they pull crazy PR stunts like Matt and Kim did in NYC when they got naked, but if that works for your ethos and you’re OK spinning your band from that angle, go for it! You’re not going to make it onto the cover of Billboard with your first press story. You have to start local and you have to start small. Brainstorm ideas that pertain to a local audience, such as how you’re helping XYZ coffee shop get a new mural on its walls or that your band is co-sponsoring a music festival to support a local charity. Find things that will appeal to local music writers and build from there. Once you can convince local music press to write about you, the next time you do something noteworthy, you can pitch it to bigger and bigger publications. When it’s time to release an album, having plenty of content to push is important. You need to have music videos, singles, lyric videos, important shows, and of course an album. All of these releases will give you multiple opportunities to reach out to press outlets without feeling like you’re forever following up. Release a single, pitch your story, followup. Release a video, pitch your story, followup. The more new content you can send in with a story behind it, the better off you’re going to be when it comes time to actually try and get some press behind your album. I briefly mentioned it in the last section, but it’s absolutely critical that you followup with the press. Just because you had Barack Obama sing backup vocals on one of your tracks doesn’t mean that your email was opened by the music editor at the local paper. You may have to send another email and shoot them a phone call to ensure that they know who you are and that they got your story. Don’t be embarrassed when you pick up the phone! Music writers need content and if you have something worthwhile for them to write about, let them know! Find an interesting angle to pitch your band and you’ll see much higher success rates when you approach the press with your music. It’ll take time for people to care about just your music and nothing else. Make an emotional connection with people through a story and THEN show them your music. This entry was posted in Blog, Publicity and tagged PR, publicity, story. Bookmark the permalink.